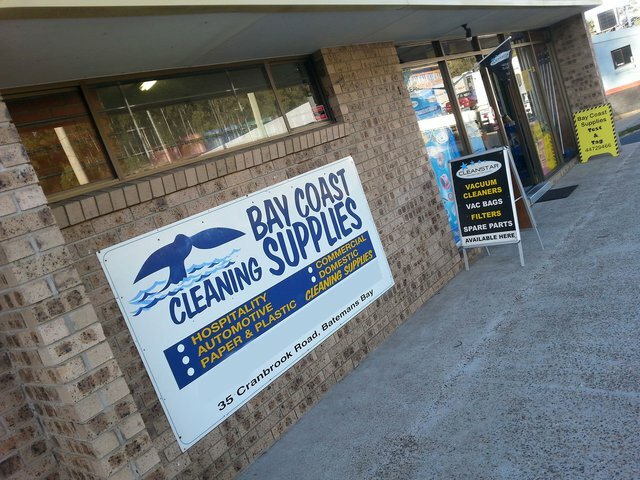 Bay Coast Cleaning Supplies have a large national network of suppliers that gives us a huge range of options when it comes to professional cleaning equipment, chemicals, paper and disposable products. To learn more about us, our services and how we can best serve you, we encourage you to contact us today. 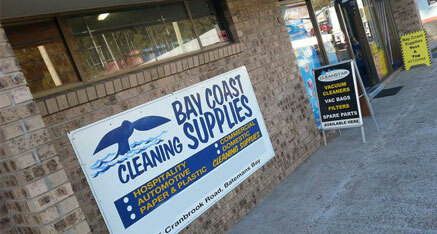 We’re always happy to provide additional information and answer any questions you may have.